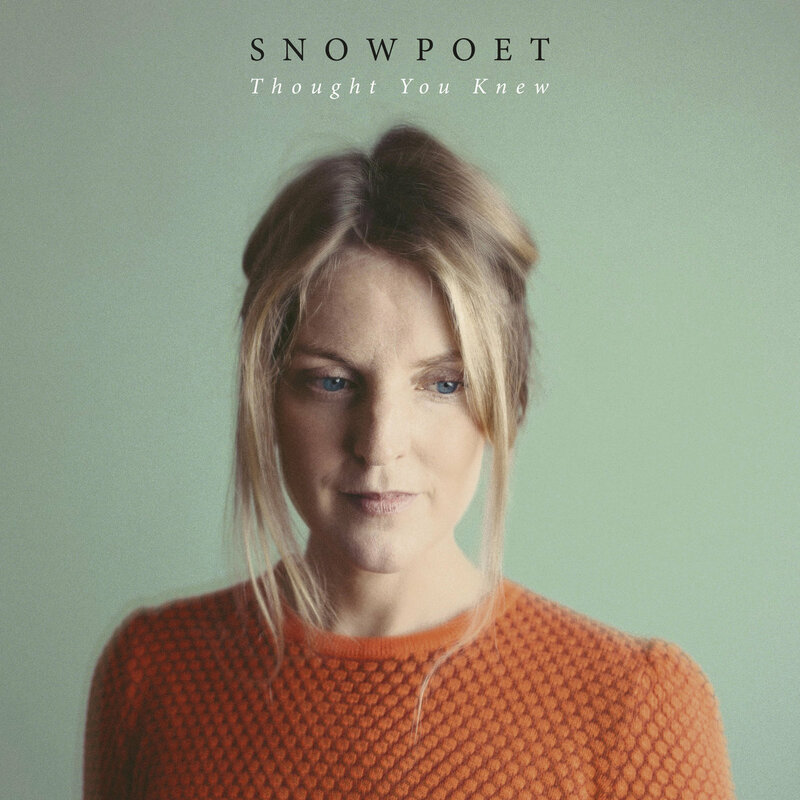 This is Snowpoet’s second album, following their highly acclaimed debut album in 2016. The band is led by Lauren Kinsella (Jazz FM Vocalist of the Year 2016) and multi-instrumentalist Chris Hyson from the creative new London jazz scene. All the words and music are original except for the songs Dear Someone (Gillian Welch) and Snow (Emiliana Torrini) and 2 of the 10 tracks are instrumentals. The singing is sweet, yet also strong and sensitive, and the musicianship, as stated in the information notes, reaches ‘supreme levels’. So why was I disappointed on listening to the CD? I’m sorry to say that I was somewhat bored by the songs as I found the lyrics confusing and sometimes inconsequential. 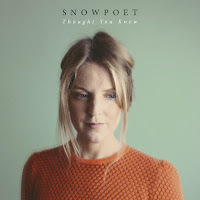 I’m uncertain of why the CD is called Thought You Knew, as it has no obvious connection with the songs, unless it’s a general comment about the songs which appear to be mostly love songs. Perhaps I need to listen again, but I doubt it, as most of the lyrics are printed on the CD insert, so I know what they are. Perhaps I’m just not on the same wavelength as the writer. Most of the CD is not what I’d call jazz but is closer to contemporary folk. The Therapist opens with a sweet voice over rippling guitar, with a background of synths. Under The Trees is an instrumental which evokes the countryside with synths and light percussion. Love Again is more successful as a song, because ‘we can love again’ is constantly repeated to various backing instruments, more rhythmical and a bit jazzy. I quite liked Dear Someone, which is sung acappella with vocal harmony. Other song titles were: Water Baby; Snow; Pixel; It’s Already Better Than OK; Another Step and the other instrumental is Two Of Cups, repeated riffs with some fine playing from the cello. The album is available as a CD, LP or digitally, and the release date was February 9. The band is touring from March 1, mostly in Ireland. The nearest place they come to Newcastle is Birmingham!